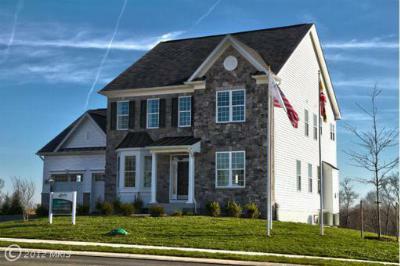 Below you will find 2 New Homes For Sale in the Perry Hall Community of Baltimore County. Both of these Homes have an asking price of under $500,000. Perry Hall is conveniently located in Eastern Baltimore County. If you would like to see these homes, or any of the Mid-Level ($250,000 - $500,000) Priced Homes For Sale In Perry Hall, please give us a call. 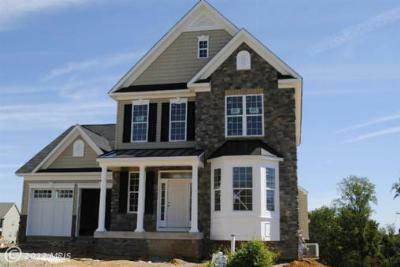 Single Family Home BRAND NEW Keelty home in Perry Hall located in the beautiful communuity of Forge... Courtesy of James Keelty & Co., Inc. Single Family Home MASTER LISTING for brand new KEELTY BUILT single family home community at Forge... Courtesy of James Keelty & Co., Inc.